Four bills being considered at the Statehouse have the reduction of plastic waste in their sights. Four bills have been introduced in the Vermont Legislature that are trying to reduce the use and waste of plastics. These range from bills targeting plastic bottles, bags and straws, microplastics and buoys and docks. We'll discuss how to reduce plastic use and waste and the bills aimed at this goal. Broadcast live on Monday, Feb. 11, 2019 at noon; rebroadcast at 7 p.m. Businesses in Brattleboro can no longer give out certain kinds of single-use plastic bags. And so far, according to Brattleboro Town Manager Peter Elwell, no residents have reported any violations of the ordinance that took effect July 1. While much discussion of water pollution in Vermont focuses on excessive nutrients, there’s another problem pollutant in our waters. Tiny bits of plastic – coming from everyday sources such as degraded plastic bags and flecks of fleece jackets – are seeping into Lake Champlain. Often smaller than the period at the end of this sentence, the plastics may seem inconsequential, but scientists say they carry chemicals, are being eaten by fish and moving up the food chain. 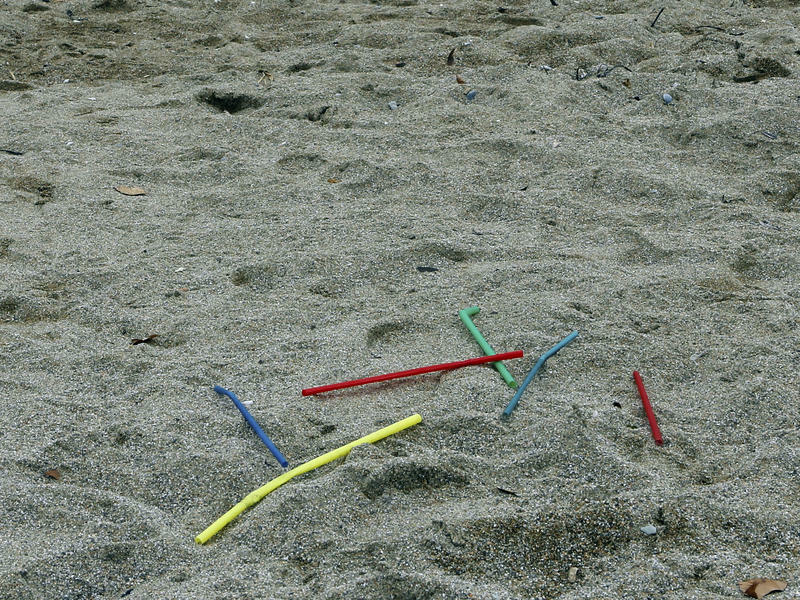 People are talking a lot about plastic straws these days — how international corporations like Starbucks and Marriott International are banning them, and the deleterious impact they have on the environment.